There’s nothing more enjoyable on a long summer day than ice-cold treats like slushies, margaritas, or snow cones. To create these delicious treats, you need one thing: an ice crusher. Depending on the type of ice you like, you may want an ice shaver, crusher, or even a mixed drink maker! 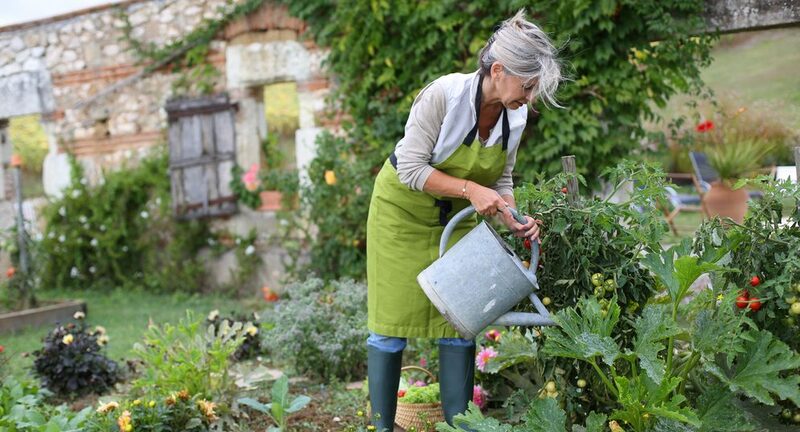 There are lots of options out there and it can be hard to decide on exactly what you need. 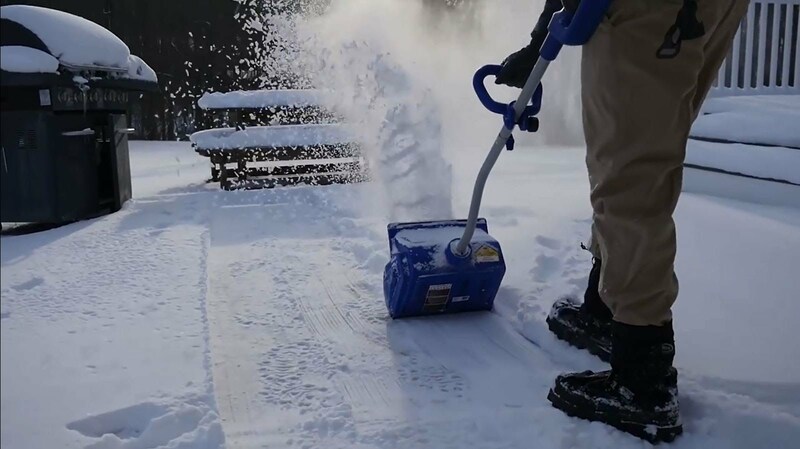 The list you see here is an auto-updated list of the best ice crushers currently available for sale on Amazon.com. 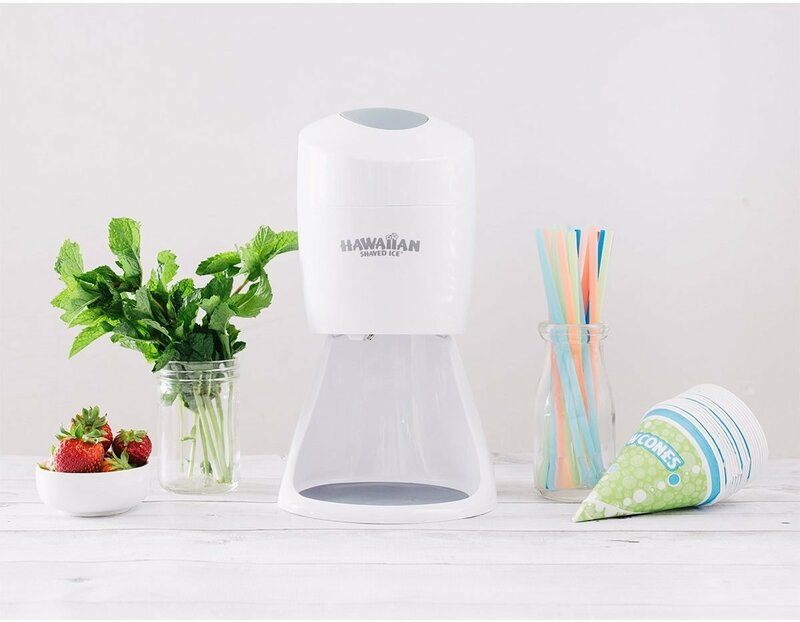 【Perfect for store, party, company event or home use】This is our Space-saving and efficient Electric Ice Crusher Machine which is ideal for making slushies and frozen drinks. 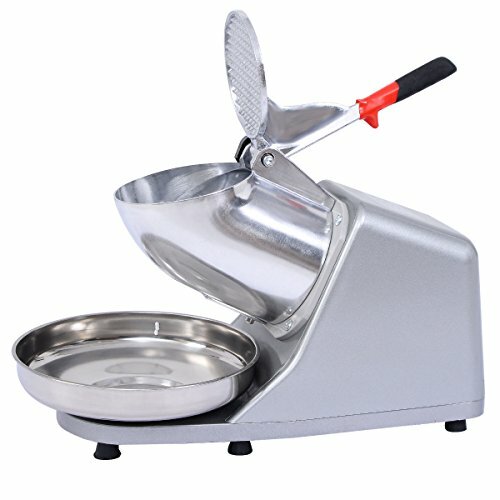 【Fully equipped with well-designed accessories】Stainless steel holding bowl,Sharp alloy steel shaving blade,Solid plastic baseplate,Anodized aluminum aasing and hopper. 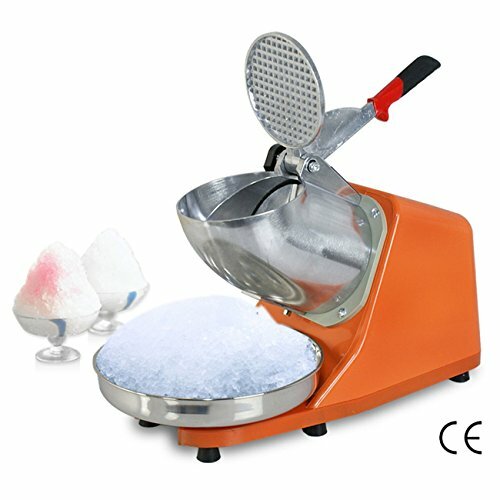 Collected below are some best ice crushers currently for sale. Each one has their functions, features, positive and negatives listed out so you can decide what machine is best for you. This machine is a very specialized unit. It is made specifically to shave ice instead of crushing it. This will produce the nice fluffy treat that has captivated so many taste buds. 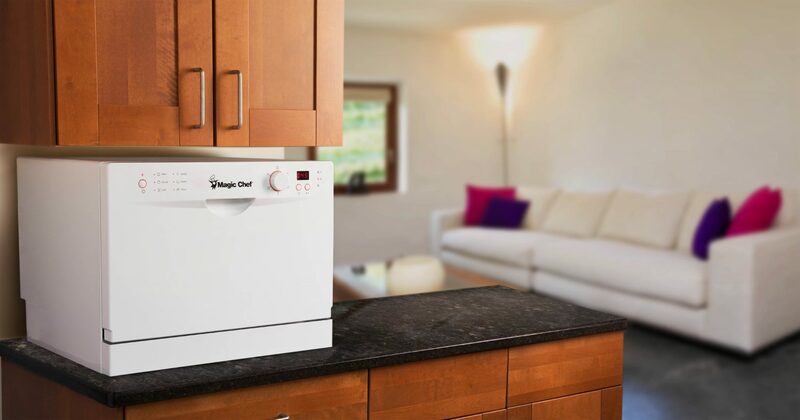 It has a compact countertop design and even disassembles in seconds for easy storage. 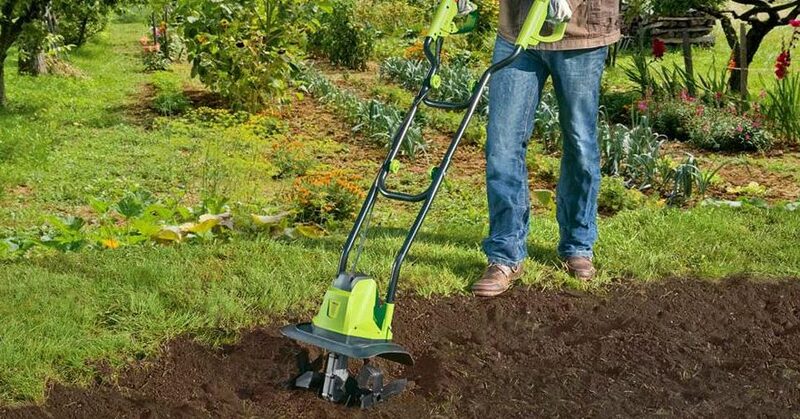 It comes with a non-skid mat to keep the unit in place during operations and has a strong metal blade. There are a few drawbacks to this design, however. To get shaved ice, you must use the two molds included freezing special round blocks of ice. Then, once frozen, they must thaw on the counter for 5-7 minutes before shaving can commence. You get around 3-5 servings per block of ice so if you are trying to make treats for a large children’s birthday party or picnic, those two molds will probably not be enough so be sure to make lots of blocks ahead of time. 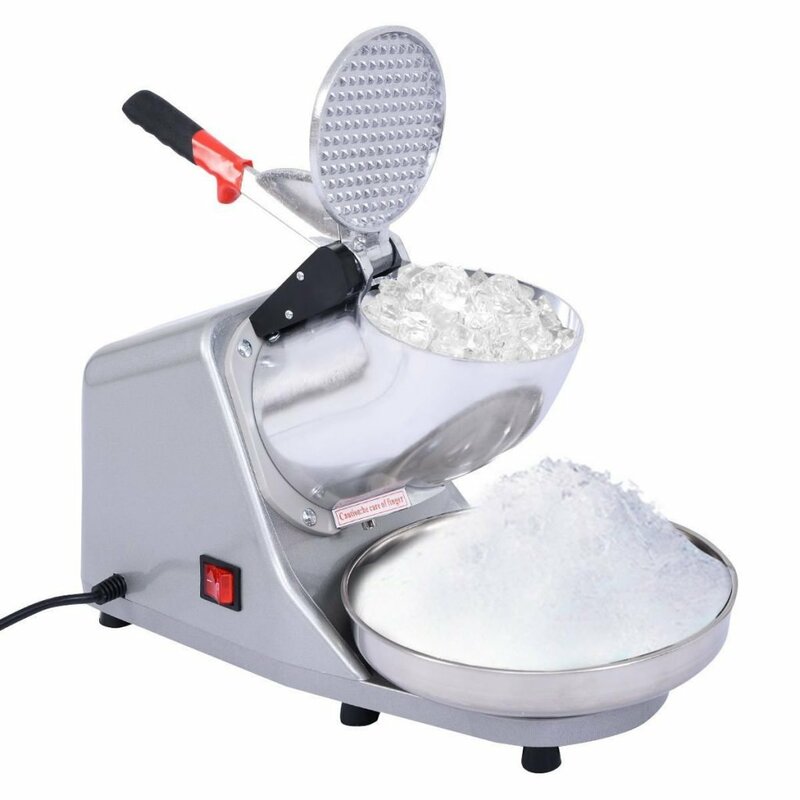 If you are looking for coarser ice, you can use plain ice cubes and adjust the blade but, as you may guess from the name, this machine is supposed to be specifically for shaved ice. 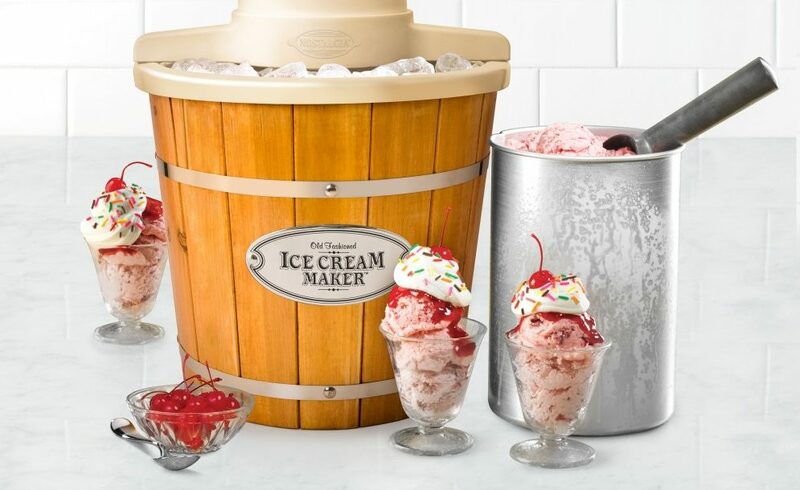 It’s a very reasonably priced little unit at around $33 so if you’re looking for an easy (and less expensive) way to serve shaved ice at your party, this may be the way to go. 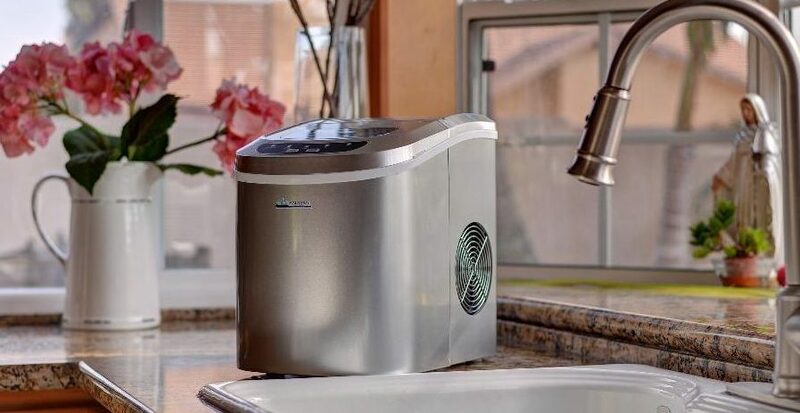 The Waring ice crusher is a large capacity professional unit that is capable of holding twelve cups of regular ice cubes at a time. It crushes ice at around 30 pounds per hour for reasonably quick and flawless crushing. 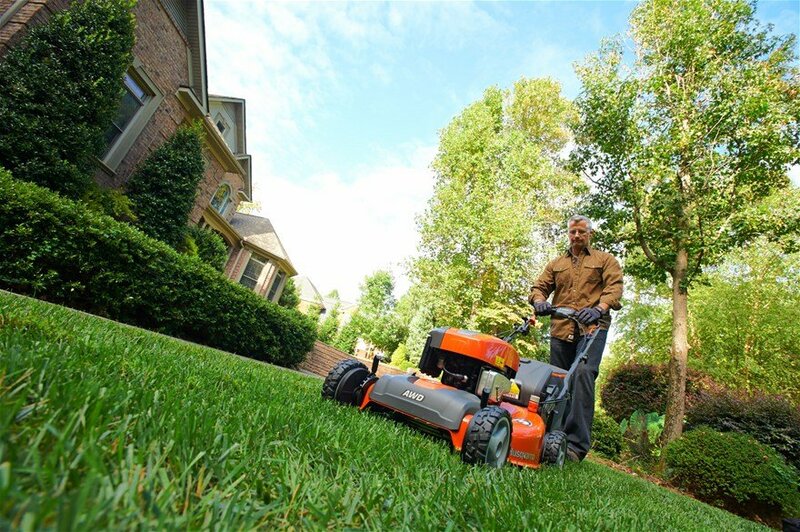 It features an on/off toggle switch and solid stainless steel blades for efficient operation. This crusher seems to make chunks of ice that are kind of an awkward size. The chunks are too large to be useful for snow cones but are too small to really create an “on the rocks” feel. The best use for this size of crushed ice is perhaps for filling tubs and coolers with ice for trays of food such as you would at a large party. Additionally, this machine is way over what many other similar machines cost at around $400. If you do a lot of catering type events, it may be worth it but for everyday home use, another model might be better suited. 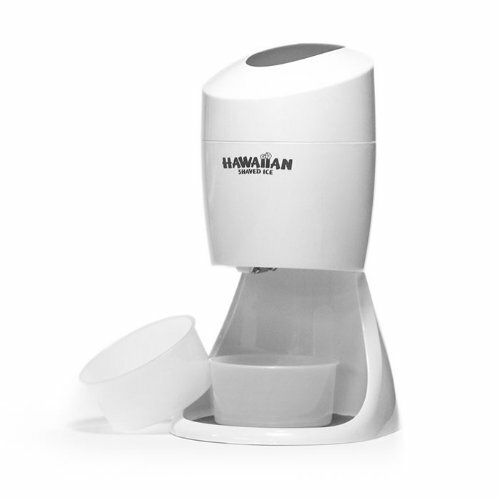 Our top contender for best ice crusher is the Zeny Electric Ice Crusher. 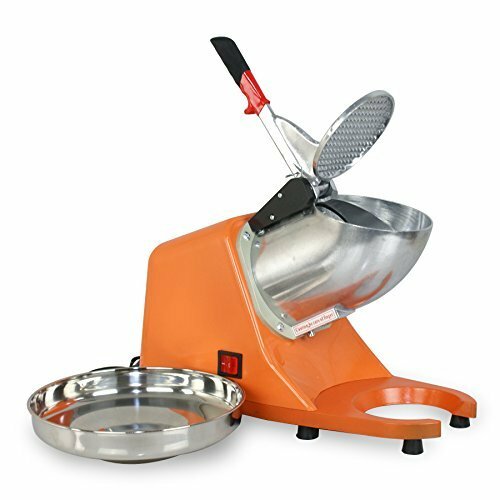 Much like the GoPlus model, this machine sports a more industrial look with a stable heavy iron base and stainless steel holding bowl. 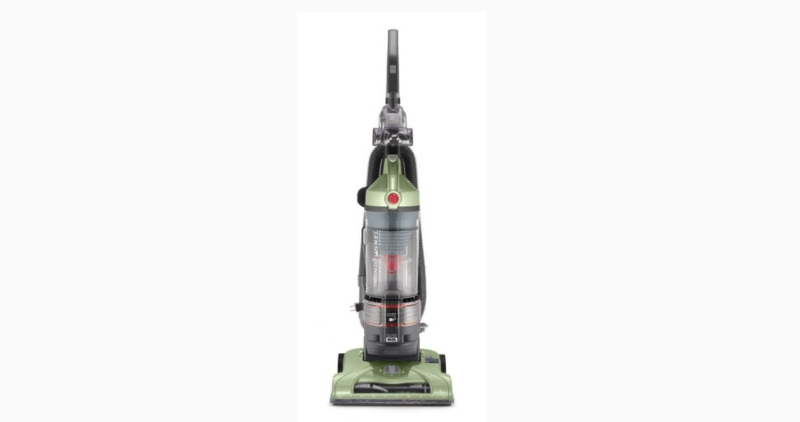 It has a waterproof on and off toggle switch and a safety cover switch which greatly improves the protection offered by this model. The cover switch will not allow the unit to operate if the lid to the bowl is open which means you can never slice up your hand on accident. 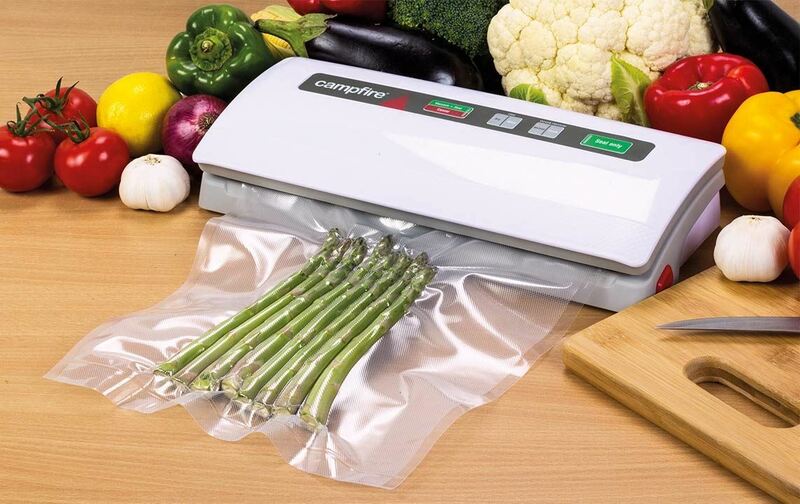 It has a stainless steel blade that can be adjusted to give coarser ice or shaved ice using regular ice cubes which is both convenient and efficient. It also crushes ice at up to 143 pounds per hour. This unit is also very affordable for what you get. At around $55, this ice crusher is certainly best in class. This is a machine for adults. Well, theoretically you could use it for children too but as the name implies this was made to make serving margaritas and daiquiris a breeze. 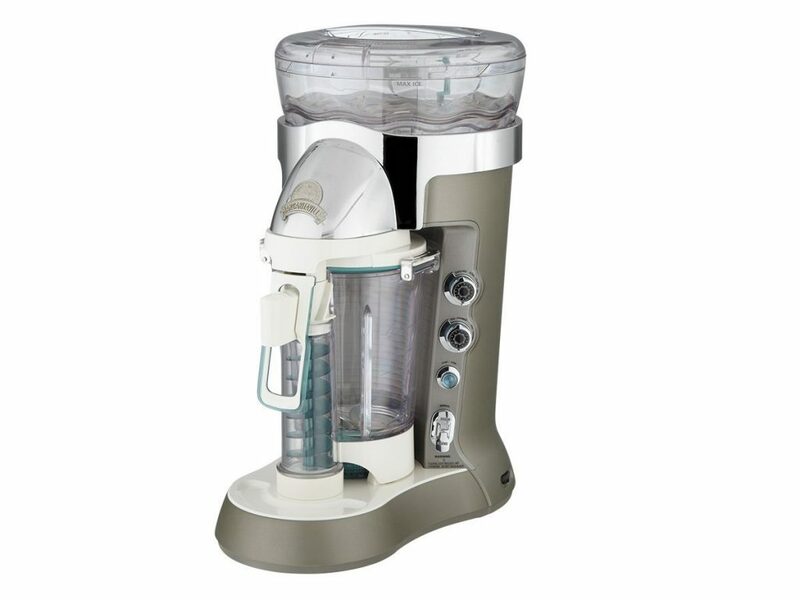 This unit is an all-in-one machine with the ability to crush ice and blend it with a drink mix for perfectly blended frozen cocktails. 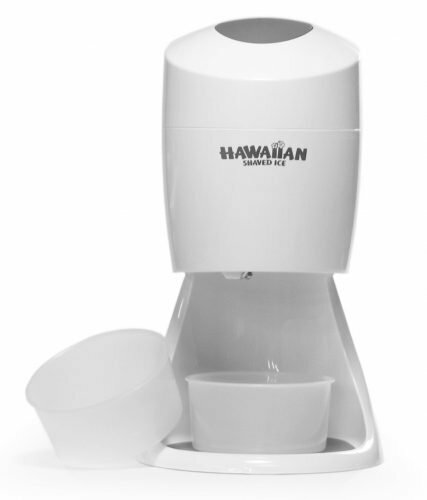 The machine comes with a 60-ounce capacity double walled pitcher and four pre-programmed drinks to perfectly prepare margaritas, coladas, daiquiris, and smoothies. You can tell it to make a half batch or full batch which is great if you have different gathering sizes or want to frequently change out the kind of drink being made. 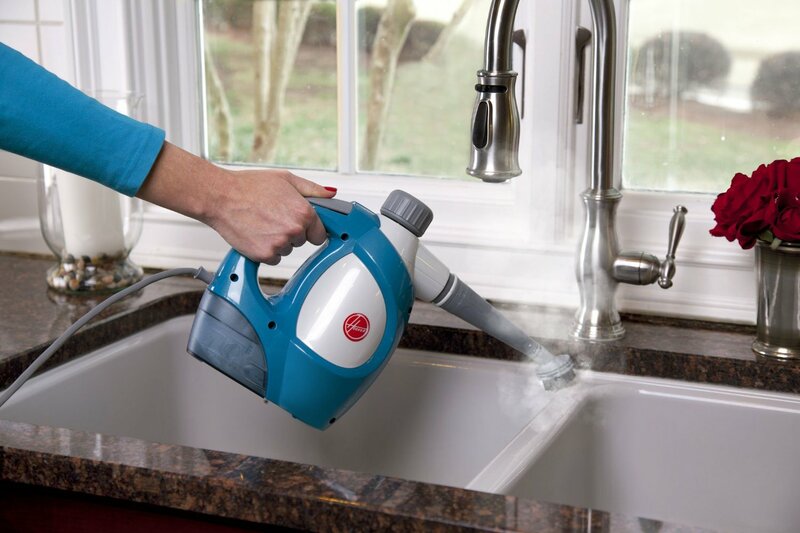 It has a manual shave and blend control so you can adjust the ice to your preferences. 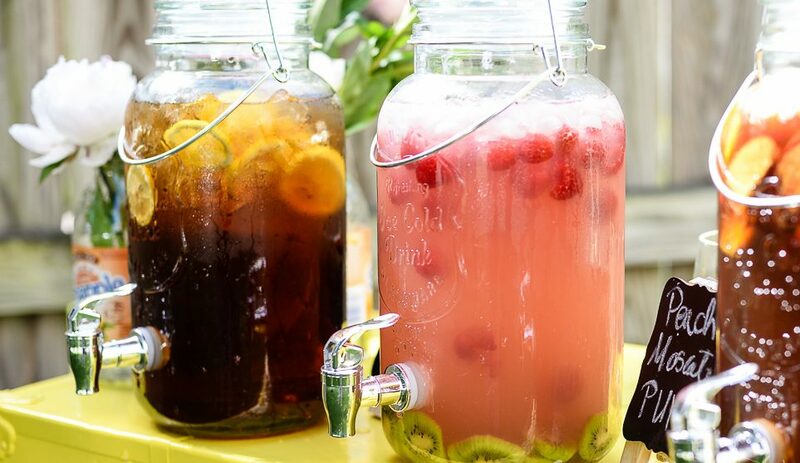 Even better, the jar has a push dispenser so party-goers can refill their own drinks easily and quickly. The brushed metallic housing lends the unit an air of sleek style that would look good on any counter. The only deterrent to this product is the price. At around $230, it’s definitely a pricey machine but it does do all the work for you. For some, this is a reasonable trade-off. This model looks quite a bit more industrial than other models but it definitely does the job! The GoPlus crusher is capable of crushing ice at a blazing fast 143 pounds per hour. 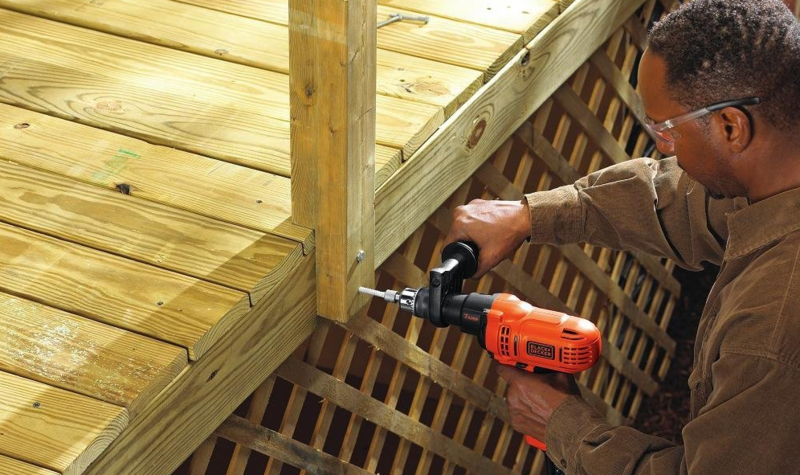 It is built with a sturdy and stable base with grips on the feet. It features a water-resistant on and off toggle switch and a stainless steel holding bowl for ice. The exterior is all stainless steel as is the blade. The size of the ice appears to be appropriate for slushies and snow cones but will not do shaved ice. It has been noted that this unit is to the noisy side but for the extremely reasonable price of about around $45, you can’t really go wrong with this crusher. 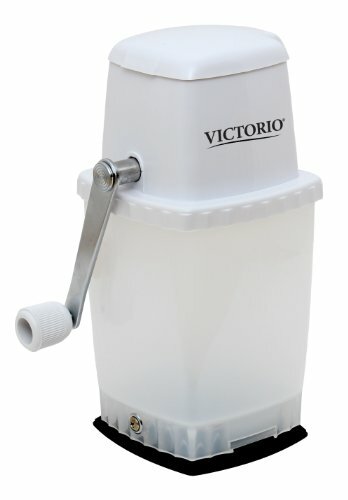 There are certainly all types of ice crushers available: drink makers, shavers, crushers, the list goes on! 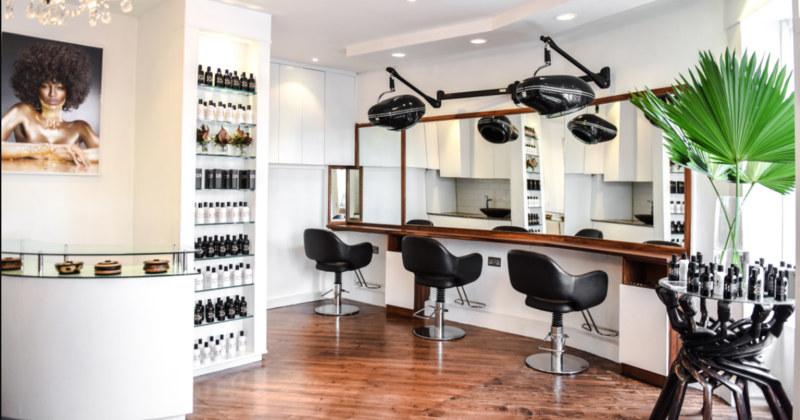 Hopefully, the units listed above have given you a reasonable idea of what to expect out of each type of machine so that you can decide what model is best for you.